Pianist, composer, and event organizer Michael Arnowitt is one of the most creative musicians of today. His imaginative musical landscapes and extraordinary sense of touch at the piano have delighted audiences in concert halls around the world, from his home base in Vermont and Toronto to Korea, Russia, and many countries all over Europe. In 1989 Michael Arnowitt began his novel, 26-year long presentation of the complete 32 Beethoven piano sonatas, matching up his age as he performed the various sonatas with Beethoven's age as Beethoven composed them. The eight concerts in the project, spaced out over 26 years, thereby became a study in the psychology of aging and development. Arnowitt has also been the principal organizer of several large-scale fundraisers for humanitarian aid, including a 2016 benefit concert of Syrian music and literary readings involving 30 performers that raised $14,000 in aid for Syrian refugees. Website: Michael Arnowitt and can be found on Facebook under his name and on Twitter at Piano_MA. In the 2016-2017 season, Julie Boulianne will debut at the Aix-en-Provence Festival in the world premiere of Philippe Boesmans Pinocchio, return to Théâtre des Champs–Elysées for Donna Elvira, a debut role in Don Giovanni, make her house and role debut with the Théâtre du Capitole de Toulouse as Béatrice in Béatrice et Bénédict, perform the title role of La Cenerentola for her debut with Opéra–Théâtre de Limoges and return to Opéra de Québec as Rosina in Il Barbiere di Siviglia. Recital and symphonic highlights include Chausson’s Poeme de l’ amour and Beethoven’s Egmont Schauspielmusik with the Bamberg Symphony, and sing recitals with the Tuesday Music Club in San Antonio and in Québec. In past seasons, Julie has enjoyed several appearances at the Metropolitan Opera singing Siébel in Faust, Stéphano in Roméo et Juliette conducted by Plácido Domingo, Diane in Stephen Wadsworth’s production of Iphigénie en Tauride, conducted by Patrick Summers, the Kitchen-Boy inRusalkaalongside Renée Fleming, and Ascanio in Francesca Zambello’s production of Les Troyens, conducted by Fabio Luisi, which was seen internationally as part of the Met Live in HD cinema cast series. Ms. Boulianne made her role debut as Miranda in a new production by Robert Lepage of Thomas Adès’s modern masterpiece The Tempest, under the baton of the composer at the Festival Opéra de Québec. In past seasons she made her New York City Opera debut as the wily Lazuli in L’Étoile, directed by Mark Lamos; Cherubino in Le nozze di Figaro at Vancouver Opera and at Opéra de Montréal; the title role in Massenet’s Cendrillonat Opéra de Montréal and at l’Opéra de Marseille; Rosina in Il Barbiere di Siviglia for her debut at Minnesota Opera; and the title role in La Cenerentola at Aspen Opera Theater, Florida Grand Opera, Glimmerglass Opera, and Pacific Opera Victoria, as well as Fragoletto, the young hero of Offenbach’s Les Brigands, at both Opéra de Toulon and Opéra Comique in Paris. A graduate of McGill University’s Schulich School of Music, she won the First Prize in both the Canadian Music Competition and the Joy of Singing Competition in New York. She has also been awarded the International Vocal Arts Institute’s Silverman Prize, and in 2007, the Prix de la Chambre des Directeurs for Most Promising Career at the Concours International de Chant de Montréal. played solo and chamber music concerts throughout the USA, Europe, Korea, and Japan. Her recording of Bartok, Stravinsky, and Ives with clarinetist Richard Stoltzman and pianist Richard Goode won a Grammy nomination, and she also recorded with Keith Jarrett, whose solo sonata she premiered in Chicago’s Orchestra Hall. 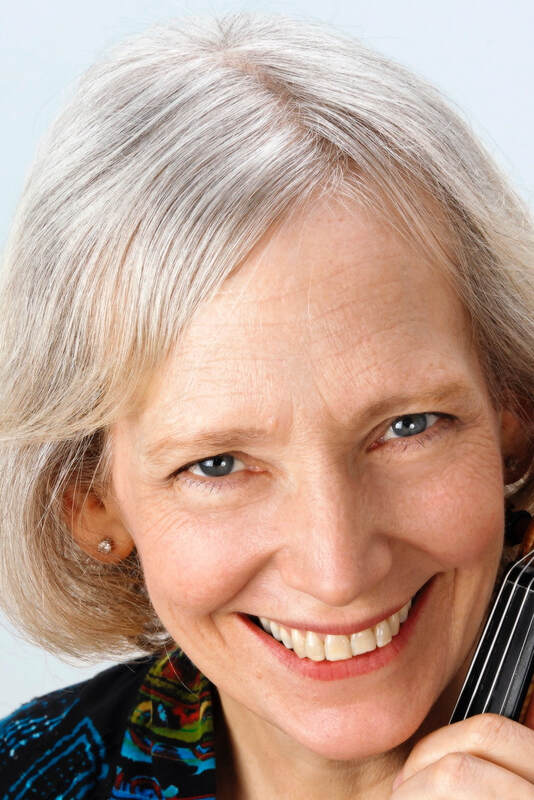 Ms Chapman is a former faculty member at the University of California at Santa Cruz, Boston University, Harvard University, and the New England Conservatory, where she served for many years as Chair of the Chamber Music and Strings. She taught for ten summers at Kneisel Hall in Blue Hill, Maine, and is a regular senior participant at the Marlboro Music Festival in Marlboro, Vermont. Chapman holds a Masters degree in Education from the Antioch New England Graduate School, where she specialized in Waldorf Education. Ms. Chapman has recently moved full-time to Vermont, where she continues performing and teaching privately, and also helps her daughter run an organic farm. 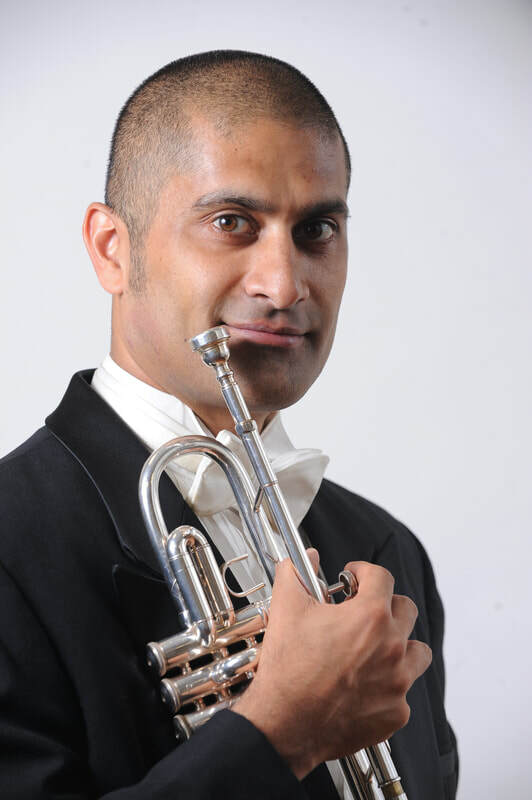 ​SYCIL MATHAI, trumpeter, enjoys a global musical career that encompasses all genres. The New York Times called him a "terrific trumpeter." From classical to experimental genres, his work spans ensembles like The Knights Orchestra, Saint Paul Chamber Orchestra, Orchestra of St. Luke’s, Argento New Music, Dave Sanford's big band Pittsburgh Collective, American Composers Orchestra, artists Carter Burwell, and the dance companies of Merce Cunningham, Mark Morris Dance Group, and movie directors Andy Kaufman, and The Coen Brothers. He has recorded for RCA, PBS, CBS, EA Sports, Warner Classics, and Sirius Satellite Radio. He has shared the stage with artists ranging from Yo-Yo Ma to Stevie Wonder. ​Sycil is a graduate of Juilliard as a student of Mark Gould, and Texas Christian University as a student of Steve Weger. Recently, Sycil served as guest Principal Trumpet for the Saint Paul Chamber Orchestra, served as Co-Principal Trumpet of the Malaysian Philharmonic Orchestra, and saw the release of a recording he made with The Knights orchestra featuring Yo-Yo Ma. ​Mr. McDonald has toured extensively as a soloist and chamber musician throughout the United States, Europe, Asia, and South America. He has performed with major orchestras in the United States and was the recital partner for many years to Isaac Stern and other distinguished instrumentalists. 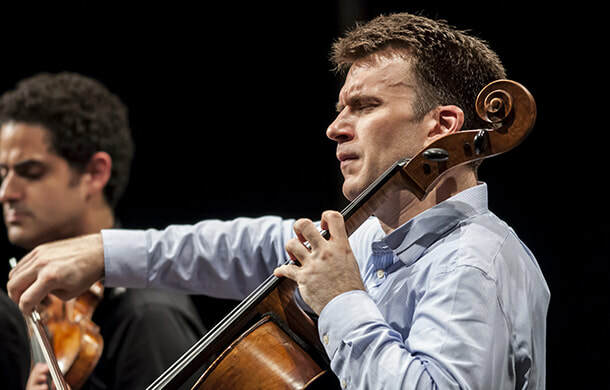 He has participated in the Marlboro, Casals, and Luzerne Festivals, the Chamber Music Society at Lincoln Center, and has broadcasted for BBC Television worldwide. He has appeared with the Takács, Vermeer, Juilliard, Brentano, Borromeo, American, Shanghai, and St. Lawrence string quartets as well as with Musicians from Marlboro. His discography includes recordings for Sony Classical, Bridge, Vox, Musical Heritage Society, ASV, and CRI. ​Mr. McDonald’s prizes include the Gold Medal at the Busoni International Piano Competition, the top prize at the William Kapell International Competition and the Deutsche Schallplatten Critics Award. His teachers include Theodore Rehl, Seymour Lipkin, Rudolf Serkin, Mieczyslaw Horszowski, Beveridge Webster, and Gary Graffman. He holds degrees from Lawrence University, the Curtis Institute of Music, the Juilliard School, and the Manhattan School of Music. 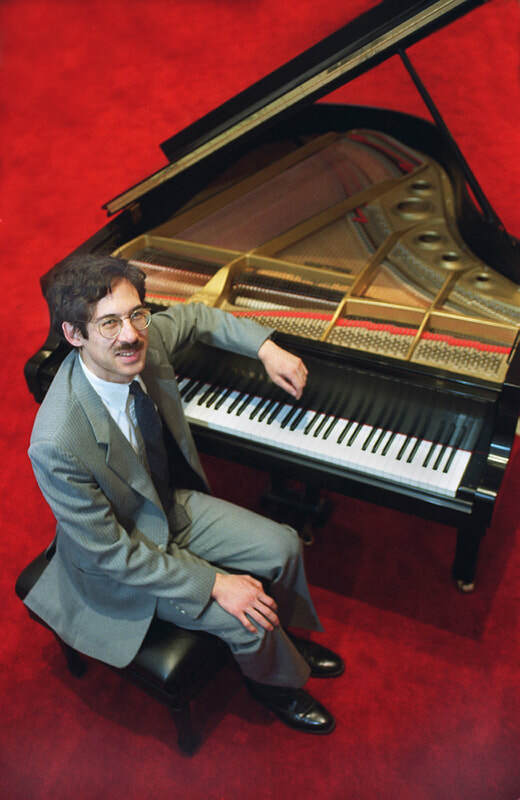 A member of the piano faculty at the Juilliard School since 1999, Mr. McDonald joined the faculty of the Curtis Institute of Music in 2007, where he holds the Penelope P. Watkins Chair in Piano Studies. 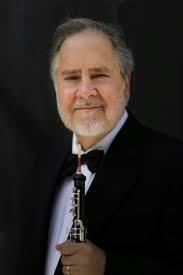 During the summer, he is the artistic director of the Taos School of Music and Chamber Music Festival in New Mexico. 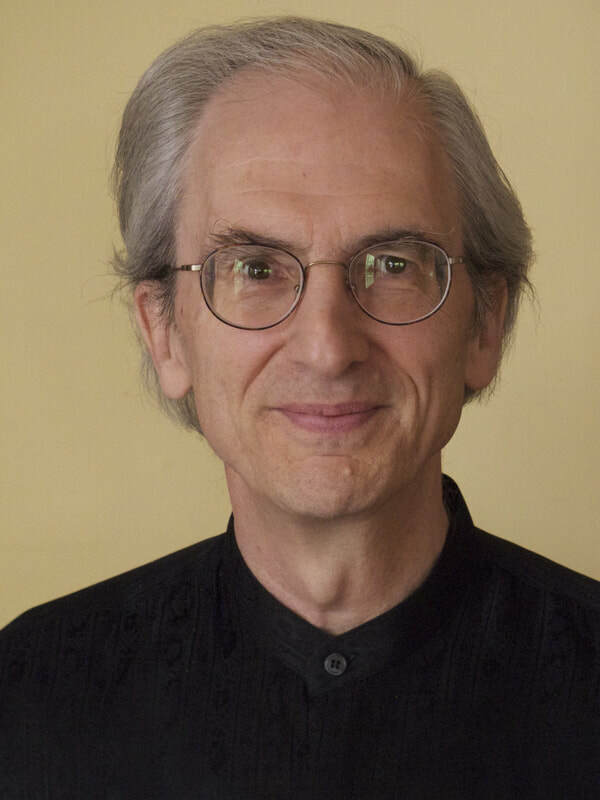 Richard Riley is the Artistic Director of the Burlington Choral Society, Music Director at the Unitarian Church of Montpelier, and guest conductor of the Onion River Chorus. Previously he was on the performance faculty at Cornell University where as director of the Cornell Chorale (1997-99) and Sage Chapel Choir (1999-2006) he conducted performances of large works by Bernstein, Britten, Orff, Stravinsky, Dello Joio, Beethoven, Mozart, Haydn, Handel, Bach, and Purcell as well as premiere performances of works by twelve Cornell-affiliated composers. 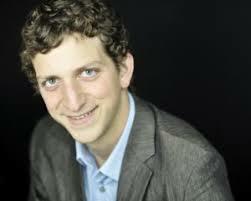 Mr. Riley received his Bachelor’s degree in the Performance of Early Music from the New England Conservatory, studying voice with Susan Clickner and early woodwinds with Nancy Joyce Roth, and his Masters degree in Choral Conducting from the Peabody Institute of the Johns Hopkins University. A native of Baltimore, he was the first conducting student of Theodore Morrison, founder of the Baltimore Choral Arts Society. Riley has had a parallel career as an arts administrator, serving as executive director of the Brattleboro Music Center, Powers Music School, and Music in Deerfield. 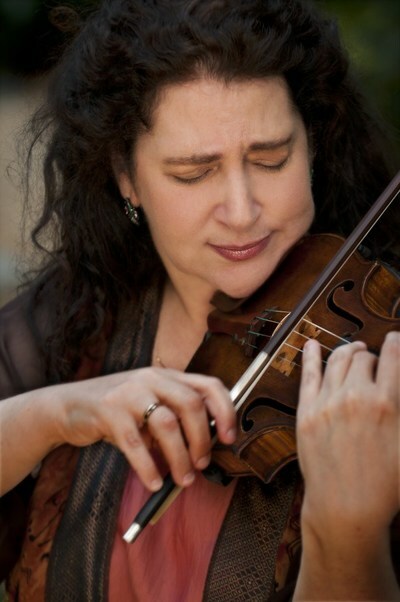 ​Admired for her vivid musical intensity and the beauty of her sound, Laurie Smukler is an artist who is active as soloist and recitalist, as well as being a much sought after chamber musician. Growing up in Cleveland, she began her studies at the Cleveland Institute of Music, with pedagogue Margaret Randall. She started performing early, winning local competitions, and playing as soloist with the Cleveland Orchestra at the age of fourteen. She received a Bachelor of Music degree from the Juilliard School where she studied with Ivan Galamian. As the original and founding first violinist of the Mendelssohn String Quartet, she spent eight years with that group, traveling and performing internationally. She has performed and toured with the Lincoln Center Chamber Music Society, and Music From Marlboro. With her husband, violist Ira Weller, she directed and performed in the respected series “The Collection in Concert”, at the Pierpont Morgan Library for over ten years. Laurie Smukler is a dedicated and passionate teacher. ​Randall Wolfgang is an acclaimed musician whose career has led him to perform throughout the United States, Europe, South America, and the Far East. He currently holds the position of principal oboist with both the New York City Ballet and The New York City Opera orchestras. 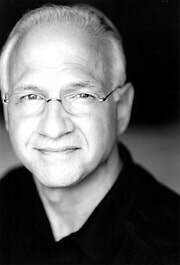 ​His past accomplishments include many years as principle oboist and faculty member at the Aspen Music Festival and guest artist and faculty member at the Aspen Music Festival in Nagano Japan. He has also appeared at the Marlboro, the Manadnock Music festivals, and the Great Mountains International Festival and School in South Korea. He was on the faculty of Queens College and the Manhattan School of Music. A frequent performer and soloist with the Orpheus Chamber Orchestra, Mr. Wolfgang also enjoys an active freelance career in the New York recording scene. Mr Wolfgang has recorded extensively on the Deutsche Grammophon, Pro Arte, and Nonesuch labels, including a recording of the Mozart Oboe Concerto with the Orpheus Chamber Orchestra. Soprano Hyunah Yu has received acclaim for her versatility in concert and opera roles of several centuries, for her work in chamber music, for her support of new music written by contemporary composers, and for her recorded and broadcast performances. She is known particularly for her performances of the music of J. S. Bach. 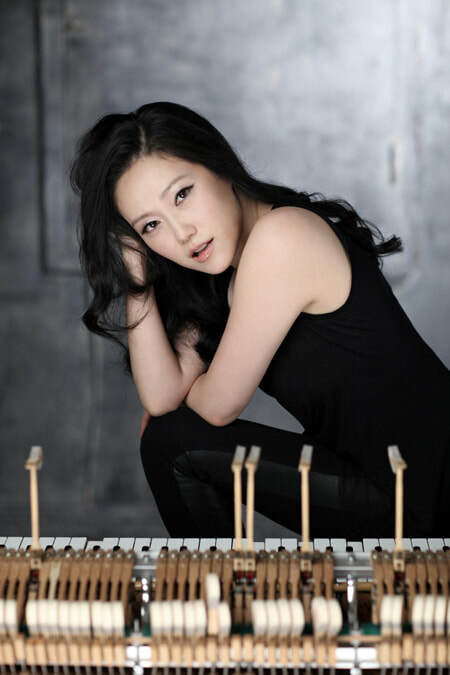 Hyunah Yu appears regularly with esteemed conductors, opera houses, well-known music festivals, and major orchestras throughout the United States, Europe, and Asia. A prizewinner at the Walter Naumburg International Competition and a finalist in both the Dutch International Vocal and Concert Artist Guild International competitions, she also received the coveted Borletti-Buitoni Trust Award in 2003. ​An avid chamber musician and a recitalist, Ms. Yu enjoys re-engagements with the Philadelphia Chamber Music Society, Baltimore’s Shriver Hall Concert Series, Musicians from Marlboro, Great Mountain Music Festival, Lincoln Center’s Alice Tully Hall, the Vancouver Recital Society, the Phillips Collection in Washington, D.C., and many others. She has recorded Bach and Mozart arias for EMI and two solo recitals broadcast for the BBC. Ms. Yu also holds a degree in molecular biology from the University of Texas at Austin.